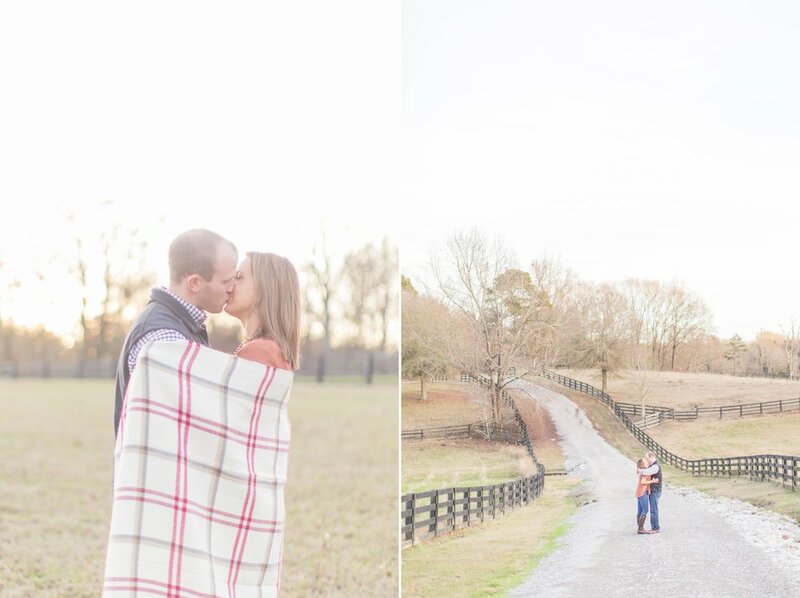 Alison & Hunter's engagement session was my first one of the year, & I couldn't have imagined a better way to start 2017!! 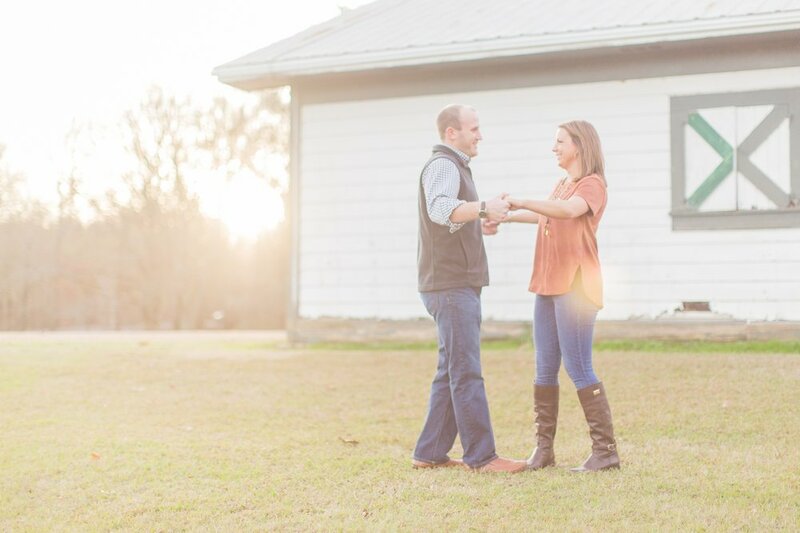 These two are seriously a dream come true to photograph--they are so much fun & don't take life too seriously, which made for an engagement session full of laughter & so much JOY! 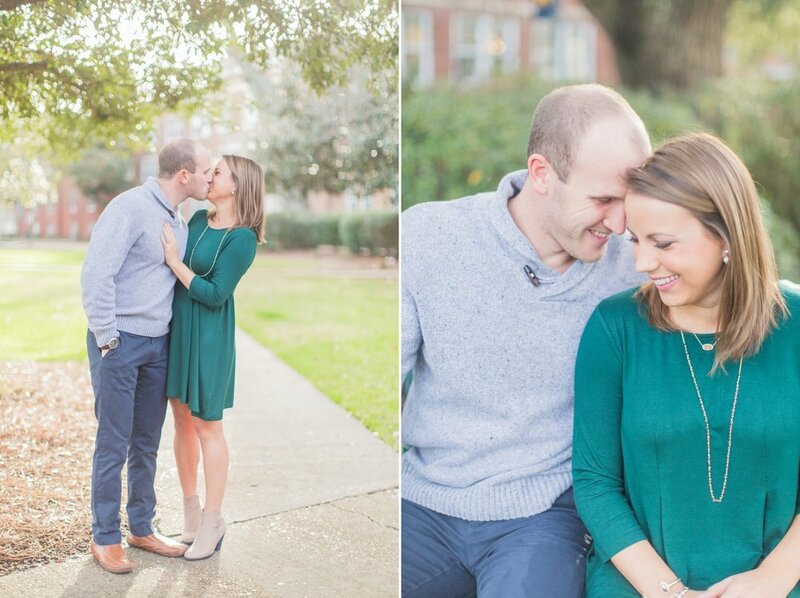 Alison & Hunter met in economics class at Mississippi College (which also happens to be my alma mater-yay! ), & Hunter proposed on a bench in front of the cutest bookstore right down the road from campus (you'll see that bookstore in some of their photos!!) 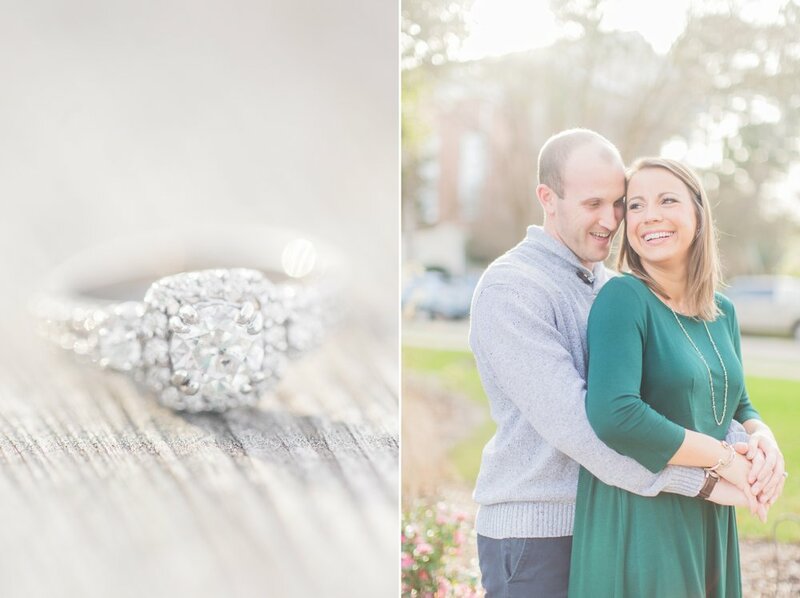 It was only fitting that we did part of their session on the school's campus as well as the brick streets where Hunter proposed! 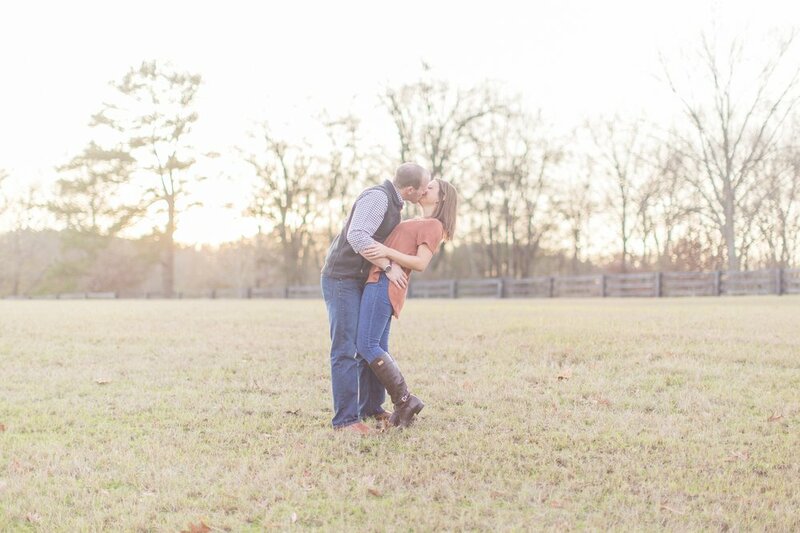 We also got to do part of the session at Providence Hill Farm, which was the PERFECT location to capture these two during "golden hour"!! 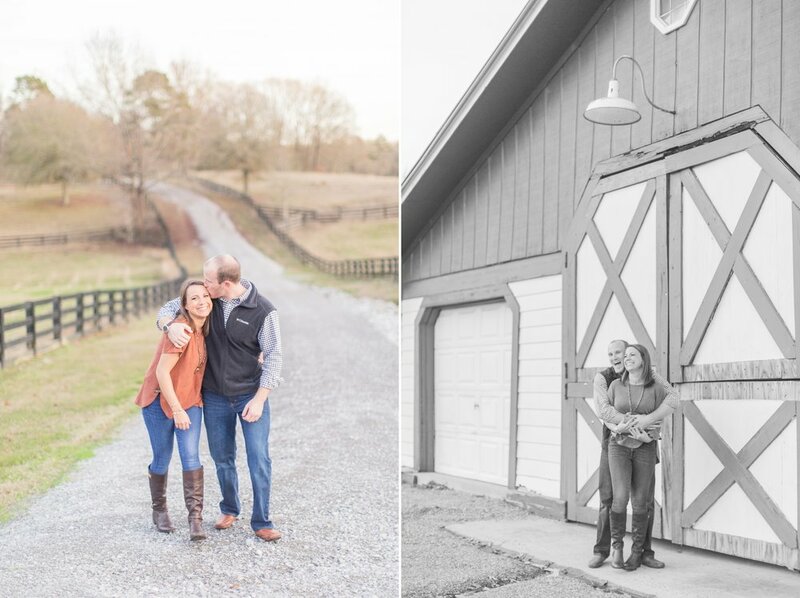 I was SO excited when I saw that they had gotten engaged & was even more excited & honored when Alison reached out to me about having me photograph their destination wedding this coming June!! 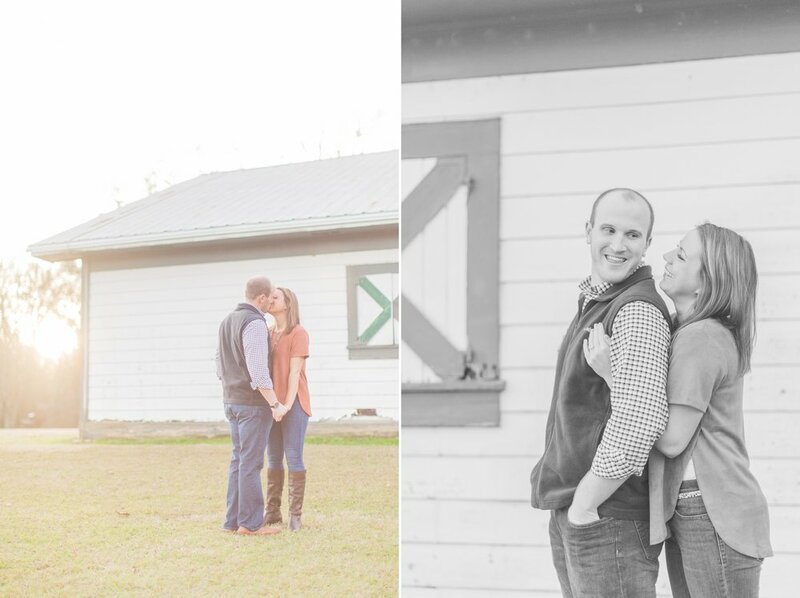 Alison & Hunter will be saying "I do" in a gorgeous chapel on the Alabama coast this summer, & I seriously cannot wait!! I just know it will be such a sweet & fun celebration! 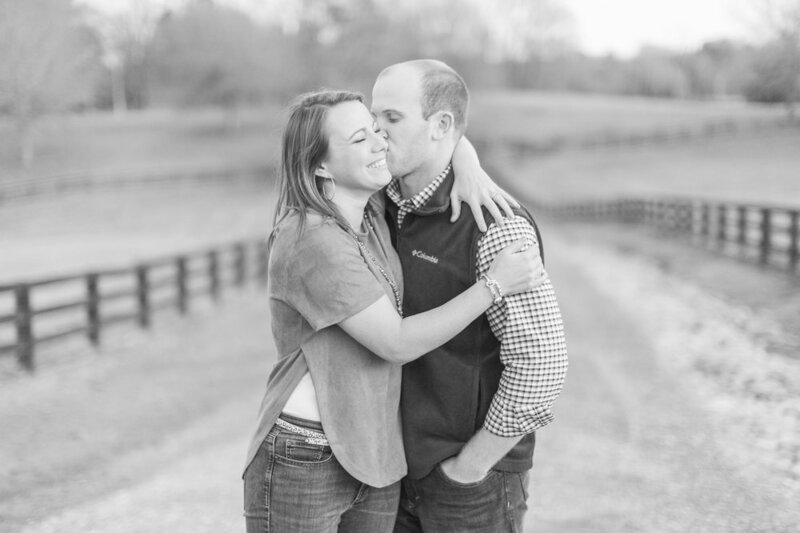 Alison & Hunter - thank you from the bottom of my heart for being so genuine, laid-back, & gracious! You two are such a blessing to know, & I'm so grateful I got to start the year with you two in front of my camera!! Can't wait until June! !